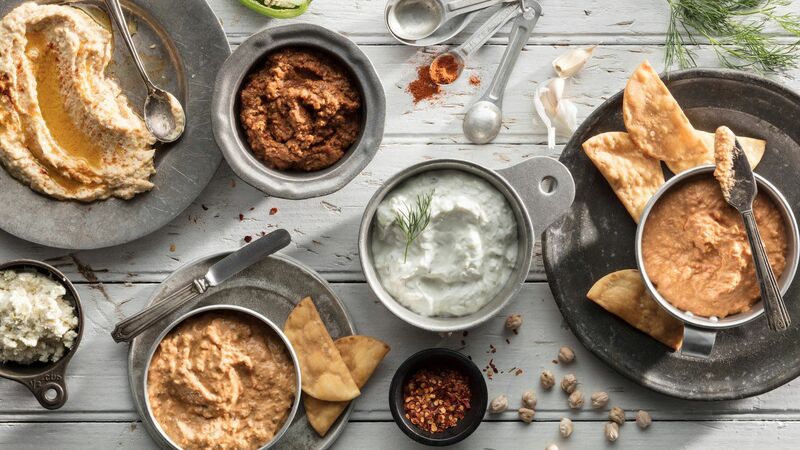 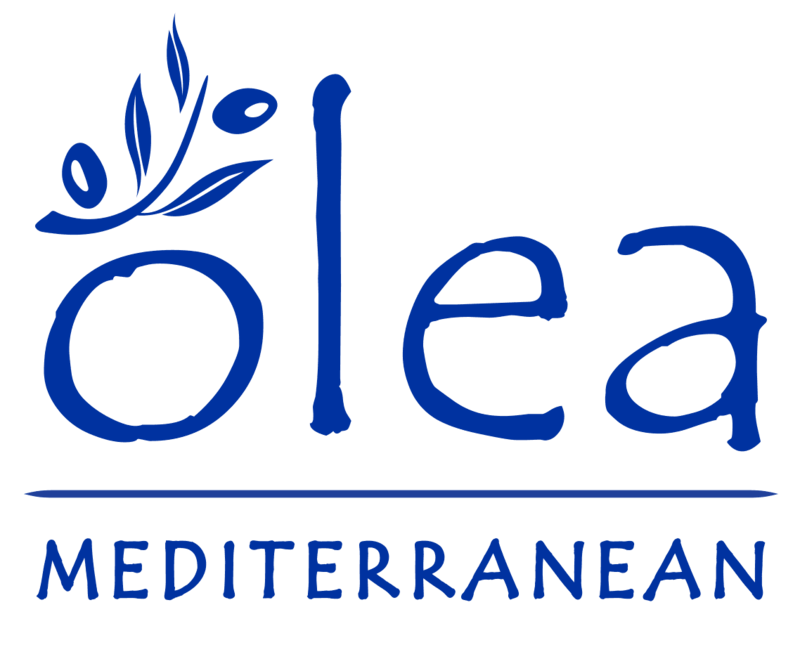 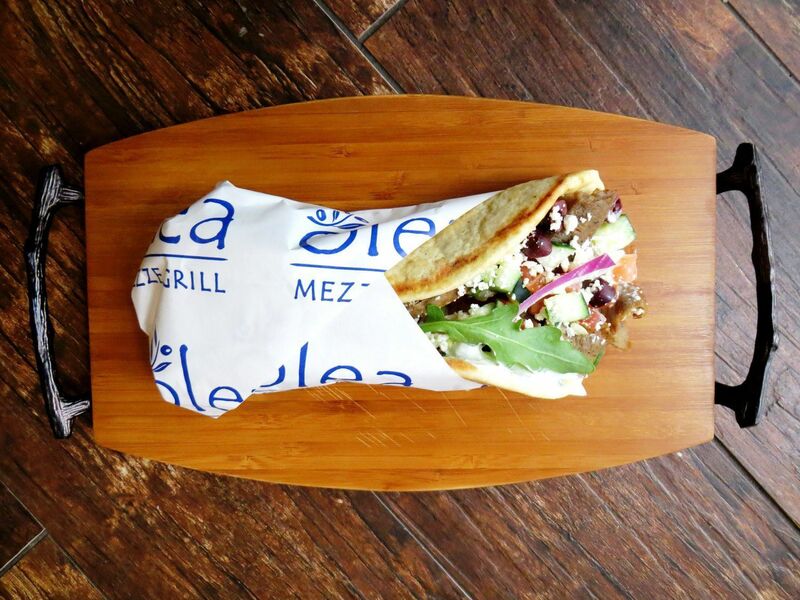 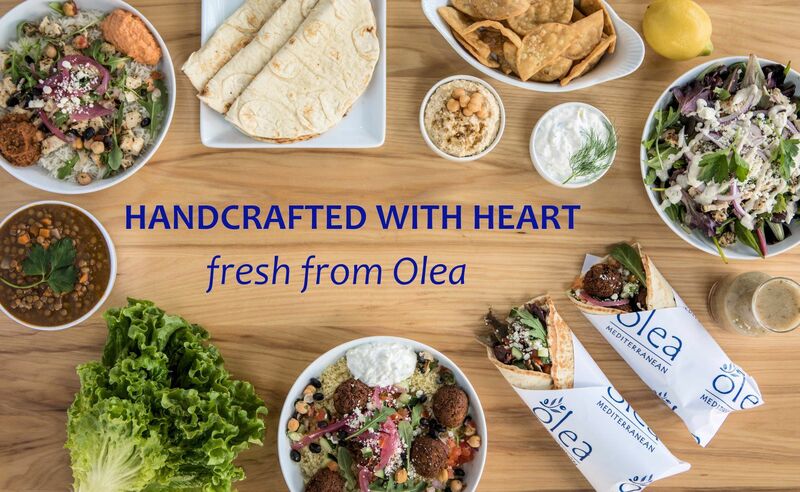 Olea Mediterranean Grill was founded in Orlando as a modern spin on Mediterranean cuisine. 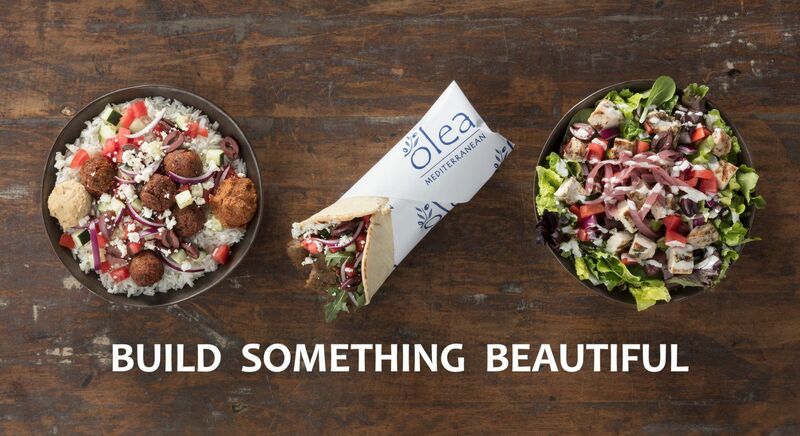 Locally owned and operated, our mission is to provide a fresh & fast dining experience while delivering exceptional customer service. 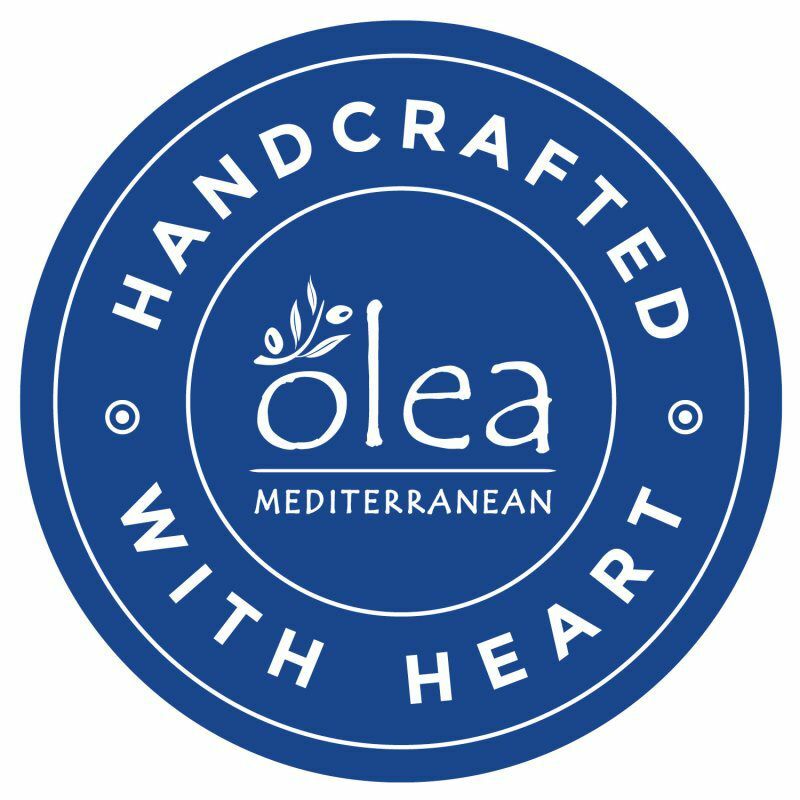 Treat yourself to Olea – always handcrafted with heart!